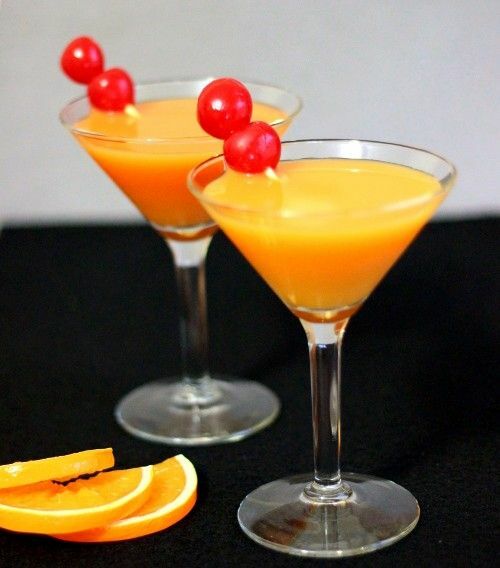 The Italian Nut cocktail blends orange with the flavors of amaretto and coconut and just a touch of berry. It’s a sweet, fruity little drink that hits the spot. This drink is just perfect for the poolside or anytime you want to cool down. The orange juice helps to keep you hydrated. This one makes a nice alternative to an amaretto sour. Fill a cocktail shaker with ice and add all the ingredients. Shake until chilled and strain into a martini glass. Garnish with a cherry.